School’s Out Camp, January 15 @ 7:30 a.m-5:30 p.m., $5 City Residents / $10 Non-City Residents. Heritage Day, February 17 @ 10:00 a.m.- 4:30 p.m.
Spelling Bee Competition, Tuesday, February 20 @ 6 p.m. 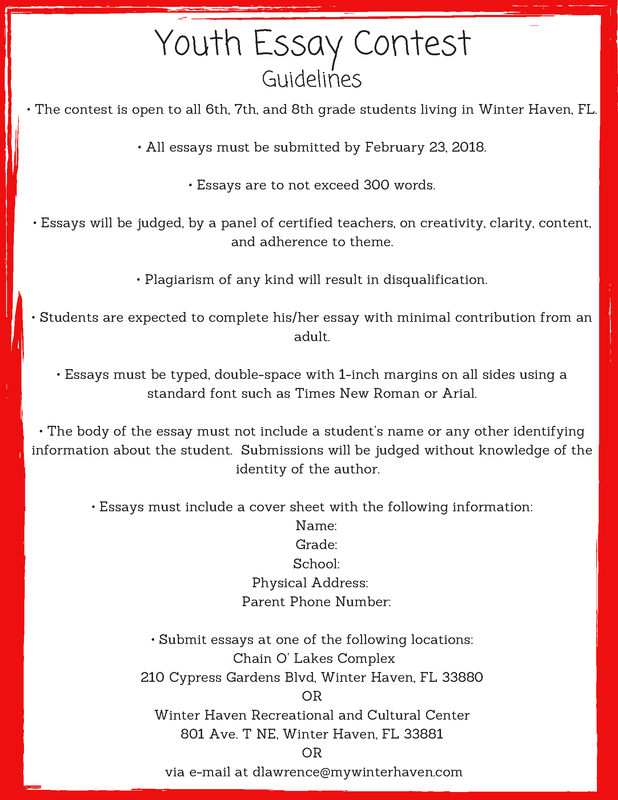 Youth Essay Contest, Open to students in grade 6-8. For contest guidelines click here. 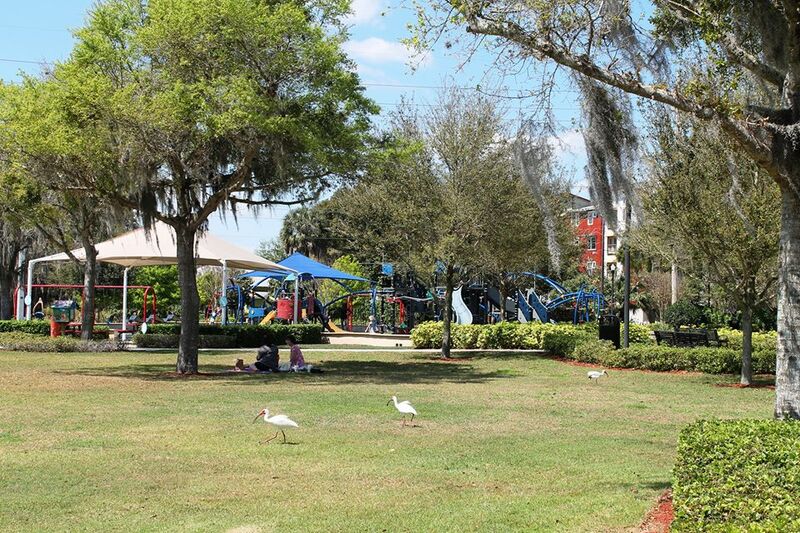 Visit Winter Haven Recreational & Cultural Center’s facility page or our city calendar for more information on all Black History Month events.